While this is probably a legitimate move, based on the value of the Australian dollar, it’s also true that Cisco has a habit of raising prices in Australia. We saw the same situation in June 2012, when the company slapped a blanket 9.2 percent price increase on all of its products and services in Australia, again giving its customers and partners just very short notice of the price rise. 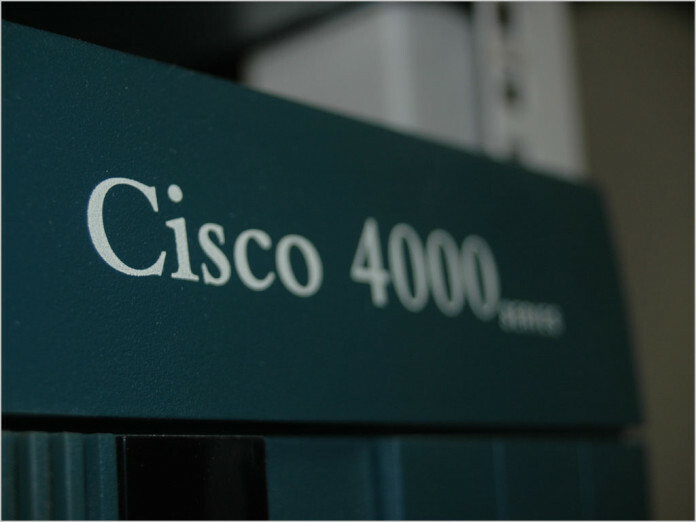 Australian IT departments and telcos are used to paying through the nose for Cisco gear, although it should also be admitted that Cisco typically sits at the quality end of the market — its products are usually some of the best out there. It will be interesting to see if its price change has any impact on local adoption rates, or whether the price changes will drive some Australian operations to change up their networking hardware product mix, perhaps mixing in a higher percentage of products from cheaper vendors. I dont think anyone ever pays list price for Cisco products, the favored tactic is usually “Hey Cisco we are talking to Juniper as well re x and y products” and Cisco then cut the list price in half. Raises an interesting related issue. Huawei is verboten. There shalt be no Huawei. Thou shalt not drink from the Huawei cup of factory spyware. Yet the American flag is draped all over Cisco so they are golden and saintly. Surely any company such as an ISP in Australia should be allowed to drop Cisco and use Huawei if they want? I forgot . Silly me. George the Brandis forbids such uncouth IT behaviour. Like the black knight in the Python skit Brandis says to Huawei gear: you shall not pass! Cisco’s only value proposition these days is brand recognition. I’m been in enterprise networking for close to 20 years now. I spent 2 years at Telstra putting Cisco infrastructure in (replacing products from IBM, Intel, Bay, etc.) and a good chunk of the last 12 years pulling their stuff out. These are not small organisations choosing to look beyond Cisco. These are Universities, Multinationals and other major corporations that have realised that there is far better, far cheaper out there. HP have as broad a product range as Cisco, as does Huawei and both are far better. Juniper has equally good routers and Arista’s core and ToR switches leave them for dead. Extreme and Brocade also have very solid offering. There is no element of networking where Cisco can stand up to a bake off with other vendors and come up on top in terms of performance, reliability or price. Taking into consideration that the I.T. enquiry into pricing turned out to be an exercise in denial from the I.T. entities involved & essentially that the government did nothing to stop Australians from paying the “Australia Tax” on anything I.T. related it’s no surprise that the greedy scumbags now have carte blanche to indulge themselves in increasing the prices all & sundry throughout a wide range of products.